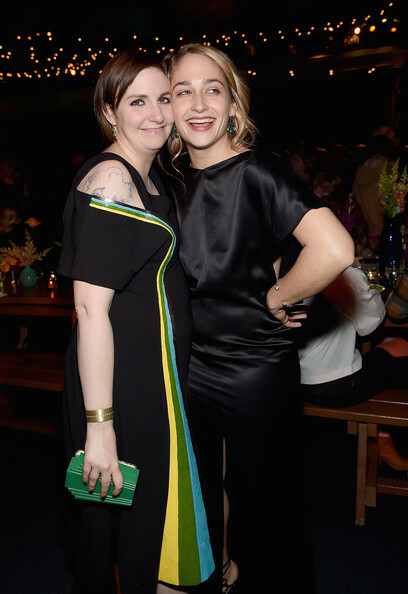 These two have been friends since high school and worked together on Girls. Kirke shared, "The least and the most satisfying thing about my job was my relationship with Lena. [Laughter.] In a good way. It definitely caused us to get closer [after 15 years of friendship,] and it caused us to fight. And then at the end of it, you know, [our relationship] was nicer."